The new edition of this book has been pubpublished as ebook in 2017. 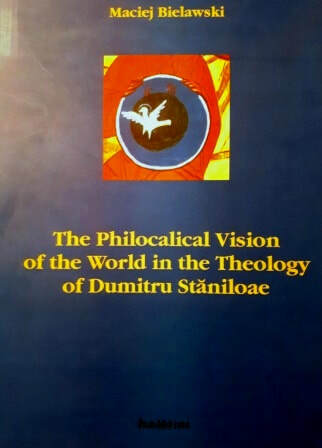 This book is about Dumitru Stăniloae (1903-1993), “the greatest Orthodox theologian of today” (O. Clément) and presents his vision of the world and his theology of creation. 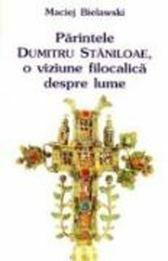 It shows how Stăniloae, because of his deep knowledge of the Fathers of the Church and the Philokalical writers of byzantine tradition, was able to think the world as “Cosmic Christ”. It was the first complete introduction to the theology of this fascinating Rumanian Orthodox thinker and the book was translated into Rumanian by I. Ică and published by the publishing house Deisis (Sibiu 1998).